This amazing rig belongs to Rick Cruz out of Manteca Ca. 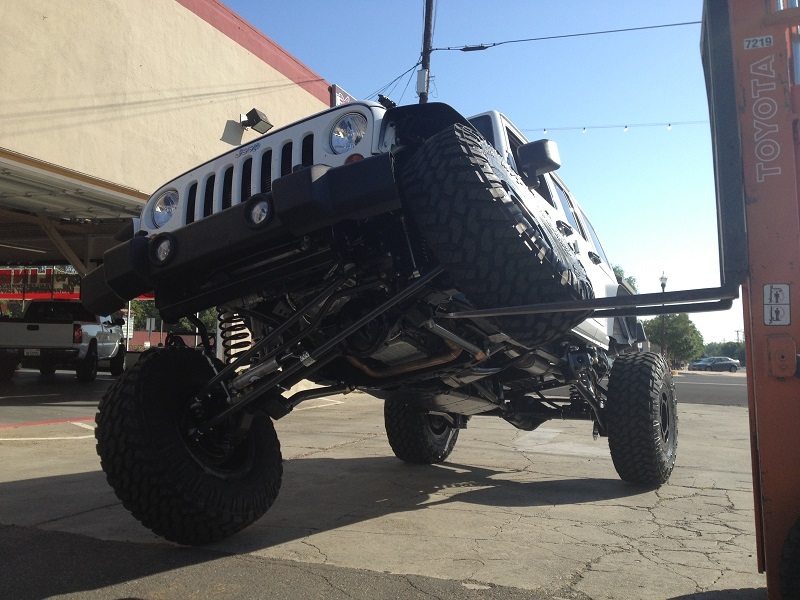 This was the second Jeep we had the pleasure of building for Rick. He had several years of experience going in to this build, and he already knew exactly what he wanted to do. 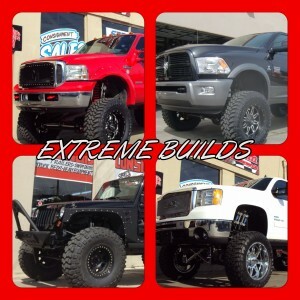 Since our initial build, Rick had already added a plethora of goodies for performance, reliability and protection. We’d like to thank Rick for his support over the years, and we wish he and his rig many many happy trips to the Rubicon.